6045 Cochran Road | Chelm Properties, Inc. 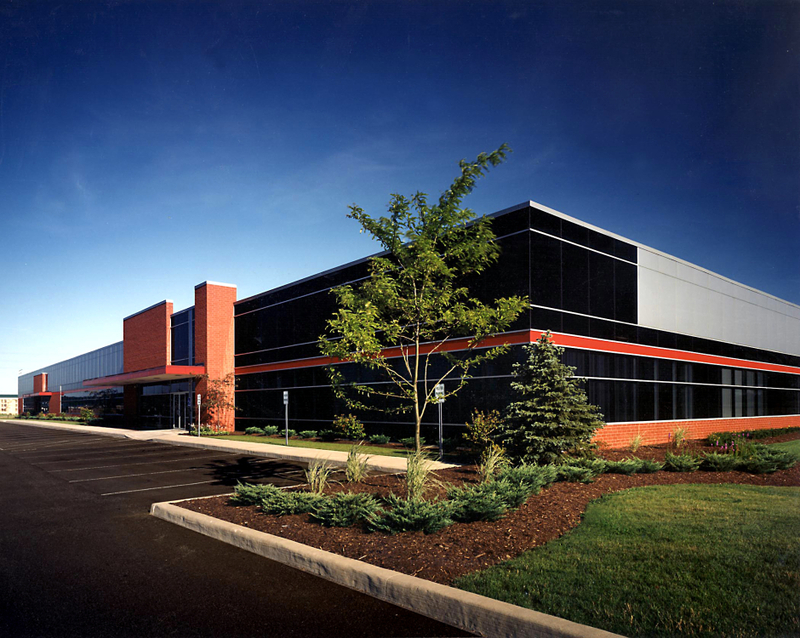 This 40,359 square foot office/flex building is located in a prime area of Solon, Ohio. Nearby amenities include lodging, cinema complex, restaurants and shopping. The property offers convenient access to Interstates 480 and 271 via US Route 422. See all Flex, Office properties or all properties in Solon, Ohio. From I-480 or I-271 take Alternate US 422 east toward Solon. Exit at Harper Road. and turn right. Continue past Aurora Road. After Aurora, Harper is known as Cochran Road. The property is on the left.